Welcome to the official website of 2019 ICABME Conference, which will be held in Prague, Czech Republic during March 29 – 31, 2019. ICABME aims to bring together researchers, scientists and scholar students to exchange and share their experiences, new ideas, and research results about all aspects of Business, Management and Economics discuss the practical challenges encountered and the solutions adopted. All accepted abstracts will be published in the conference abstract book with ISBN 978-609-8239-30-0. All full papers sent for conference proceedings will be accepted through a double blind review process and will be published electronically in proceedings with a DOI number. 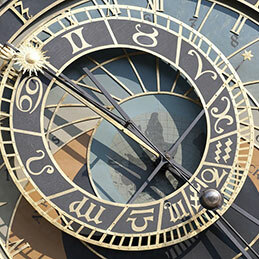 We would also like to offer the participants a one-day city tour free of charge. 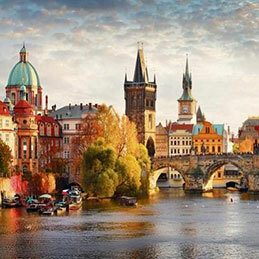 Great chance for participants to mingle around as well as appreciate the largest and most historically city of Prague with its famous buildings, architecture and rich culture. 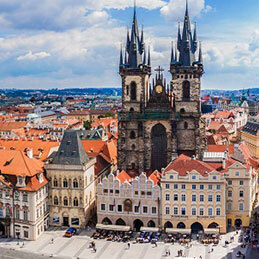 Your experience of Prague will not be completed until you pay a visit the most famous monuments and sights. More information about the tour will be given during the event. 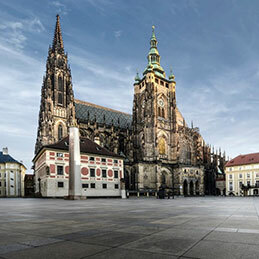 Rising above the city on a steep hill, 9th-century Prague Castle is now the seat of the Czech president. The castle’s St. Vitus Cathedral includes windows designed by art-nouveau artist Alphonse Mucha. The city’s former Jewish Quarter is home to the Old-New Synagogue, Europe’s oldest active Jewish house of worship, and the Old Jewish Cemetery, with thousands of vertically stacked graves. New Town’s main boulevard is lively Wenceslas Square, where art-nouveau buildings house shops and cafes. Letná Park, with views over Prague’s bridges and red rooftops, has a large beer garden.